New York, A.K.A, the Big apple, got the alluring nickname from Gerard in The New York Morning Telegraph in 1921. Gerard argued that the big apple is the dream of every well-educated man, and the target of all knights. 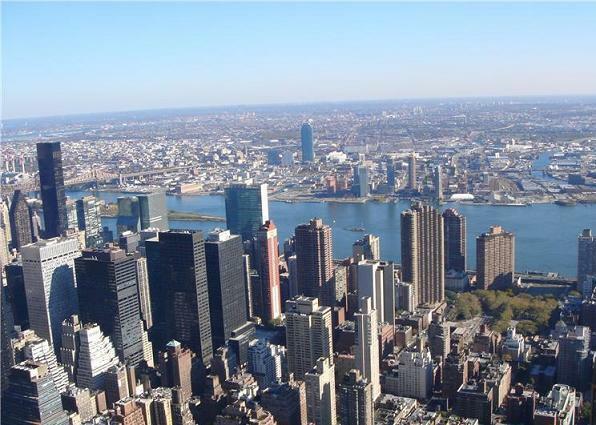 New York , being one of its kind, is the very big apple. However,the nickname became forgotten with the passage of time. It was not until the 1970s that the New York tourism Bureau chief popularized it again. 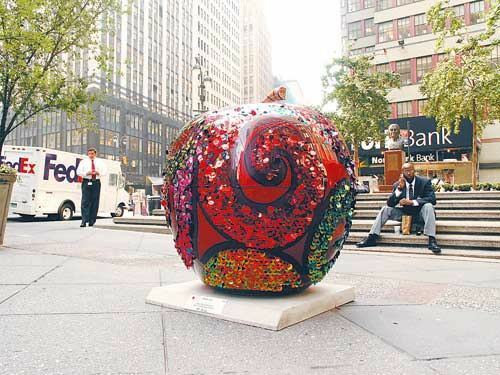 Today there proudly stands a Big apple, c.in the junction of Broadway and West 54 street.